DJ gig of Sander van Doorn at "Taksirat 16" music festival. Taksirat 2014 (edition: "Sweet 16") - Metropolis Arena in Skopje, Macedonia. Sander van Doorn is a Dutch electronic dance music producer and DJ. His DJ set was consisted of House Music tracks (mostly Electro House and Progressive House tunes). The 16th Edition of Taksirat music festival (Taksirat 2014) was held at 7th of December at "Metropolis Arena" in Skopje, Republic of Macedonia. 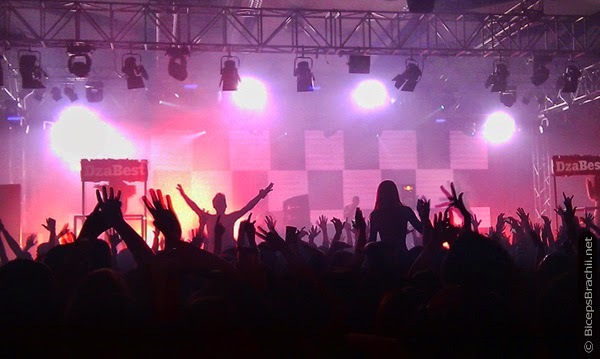 Besides, Sander Van Doorn, the festival also hosted: Tricky, GBH, Bad Copy, and Denis & Denis. 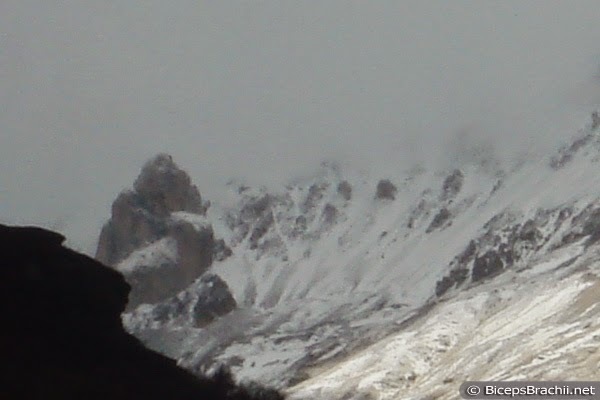 Snow at Ljuboten mountain peak at Sar Planina (Shar Mountain, Macedonia). Goat's Rock (Kozja Karpa, Kozja Stena) and Big Rock (Golem Kamen) also on this November 2014 photo. Or in English: The whole Ljuboten is white once again. Autumn morning fog at Lower Polog Valley. At this photography: Vratnica field and Zeden mountain. 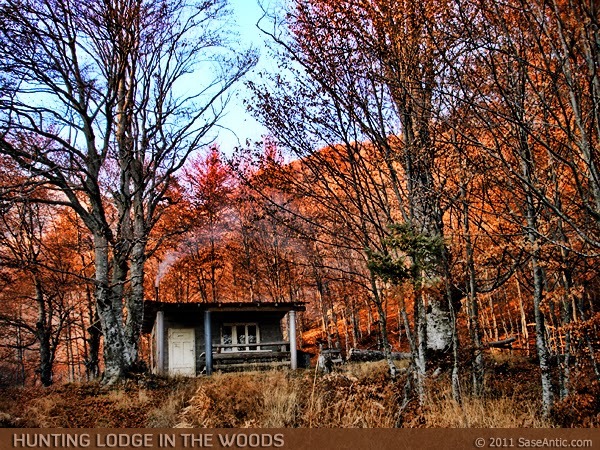 Small hunting lodge in the woods. The photo was shooted at the beautiful Senokos plateau, over Vratnica. 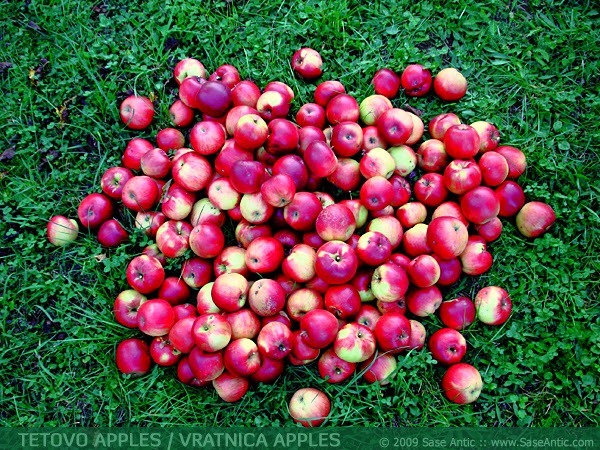 Photo of Tetovo apples / Vratnica apples. Autumn harvest in Vratnica. Tasty red and yellow apples from Tetovo area. Very possibly - the best apples in the world. I like photography a lot. Here, at my photoblog, I'm presenting a part of the favorite photos I took with my camera. Copyright © 2006-2019 Sase Antic ~ Biceps Brachii - Photos and Beyond - Photography Blog, Photoblog - www.BicepsBrachii.net ~ All Rights Reserved.